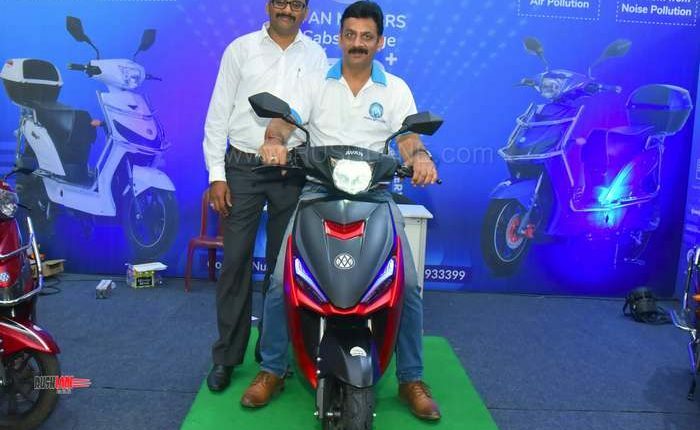 After showcasing their new electric scooter earlier this month, Avan Motors has finally launched their new Trend E in India. 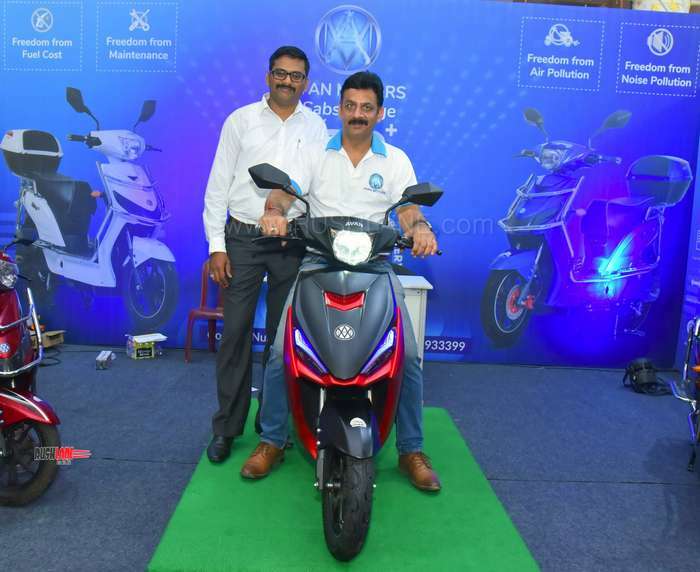 Avan Motors recently showcased the new e-scooter Trend E at the Automobile Expo 2019 held in Bengaluru. 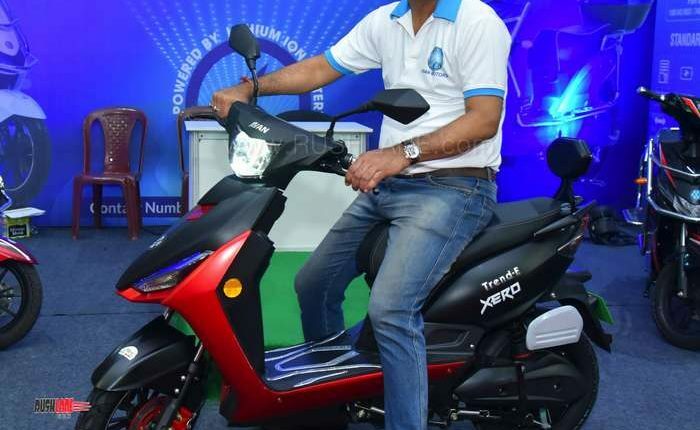 This new e-scooter joins the company lineup that also includes the Xero and Xero+. 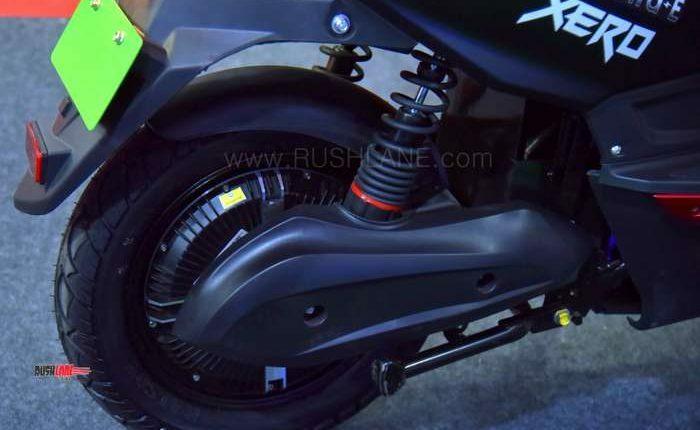 Each of these scooters sport detachable lithium batteries. 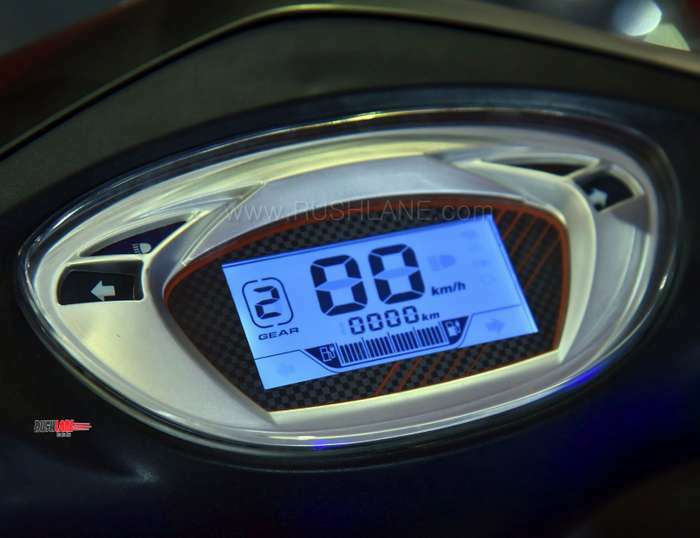 These batteries, however, are more expensive as compared to lead acid battery packs, but are lighter than acid batteries and contain more charge. 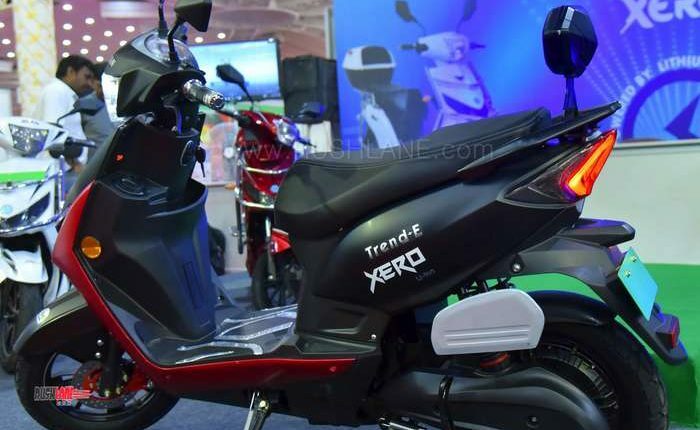 Trend E is priced from Rs 56,900 for the base variant and Rs 81,269 for the top variant. 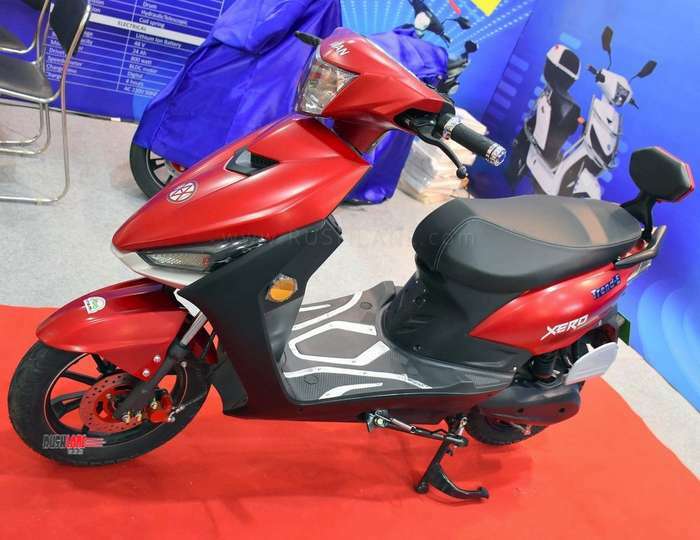 It boasts of a design as is seen on a conventional scooter. 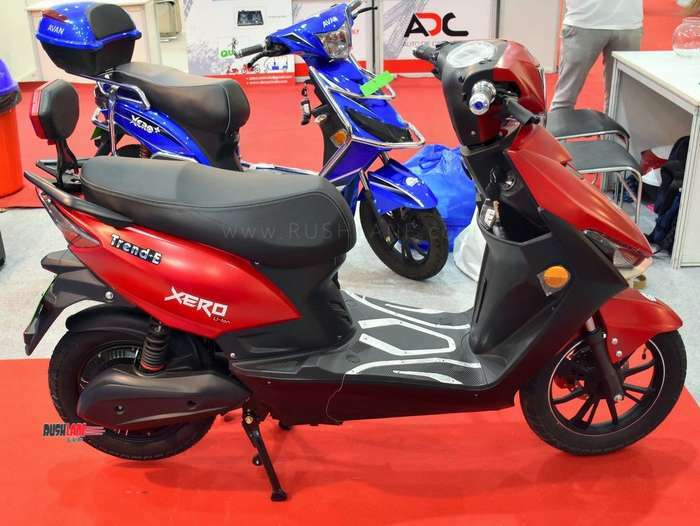 It sits on large 16” alloy wheels and borrows several features from the Xero. 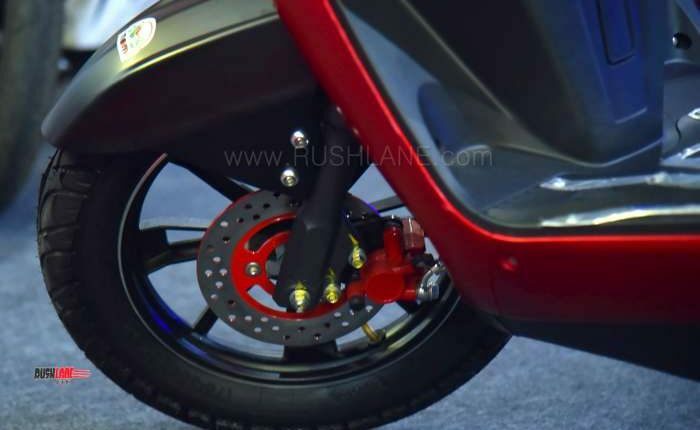 It gets similar underpinnings, front disc brake with single piston caliper, rear coil shock absorber and telescopic front forks. 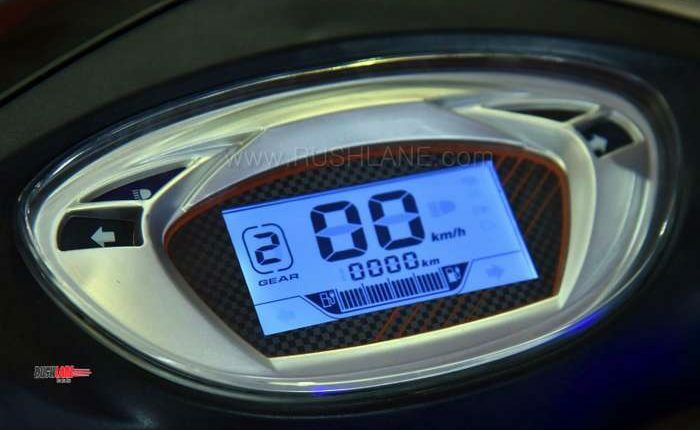 The standard battery pack offers a range of 60 km while an additional unit will take range up to 110 km. 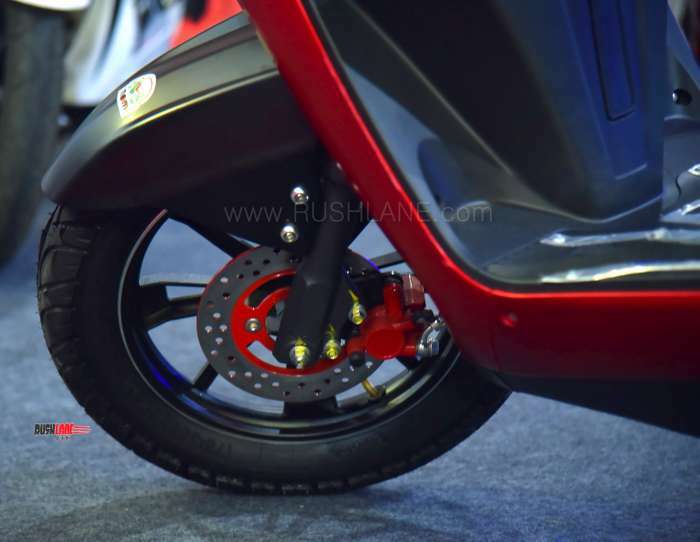 Charging time is at 2-4 hours while the scooter will have a maximum payload of 150 kgs and a top speed of 45 kmph. 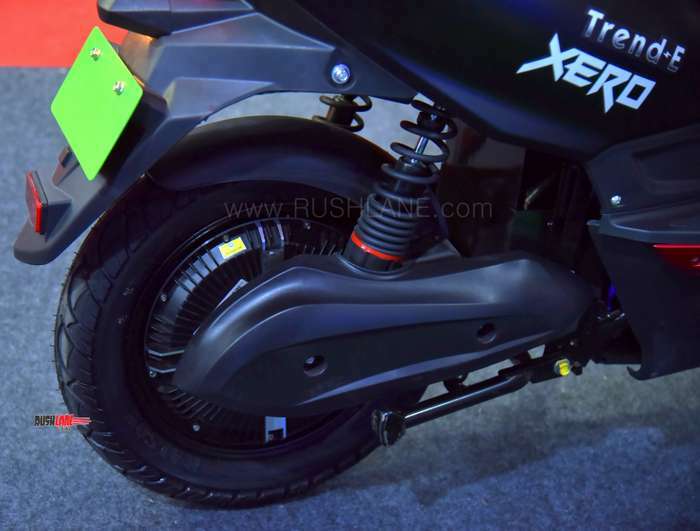 The Trend E claims high ground clearance to take on Indian road conditions and speed breakers. 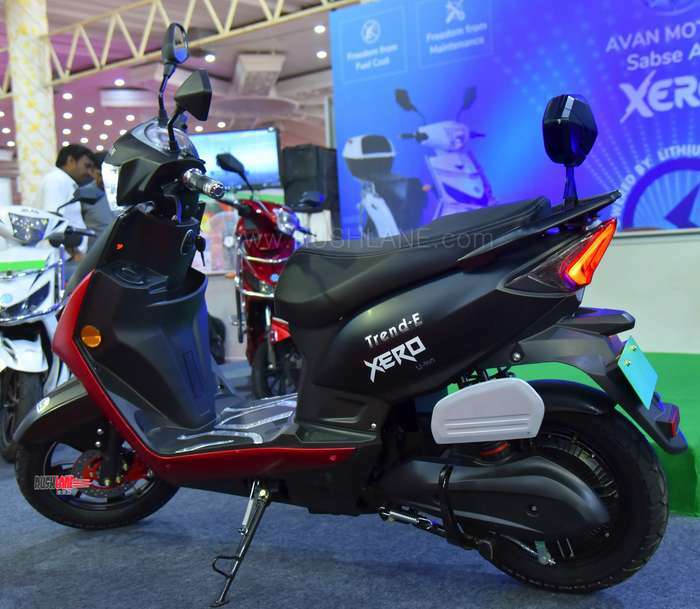 Avan Trend E targets riders from all age groups. 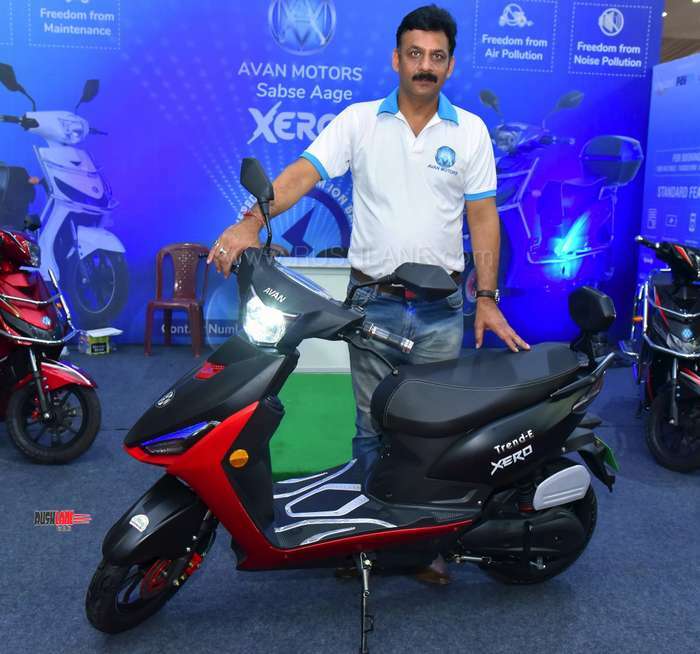 Avan Motors India, a Pune based electric two wheeler manufacturer, with a current network of 30 dealerships in Maharashtra, Uttar Pradesh, Madhya Pradesh, and Karnataka has set its sights nationwide with plans of 100+ dealerships across the country. 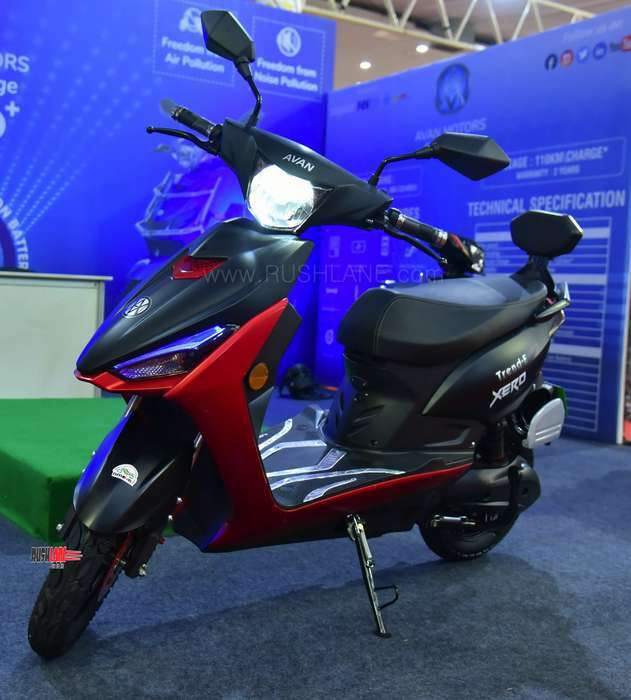 Expansion plans span a presence in 11 states and especially in Tier II and Tier III cities where there is more demand for electric vehicles. 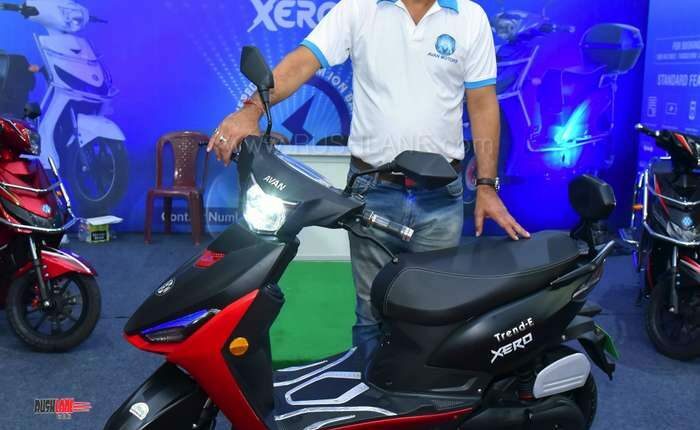 These states include Rajasthan, Punjab, West Bengal, Manipur, Assam, Sikkim, Tamil Nadu, Andhra Pradesh, Kerala, and Odisha. 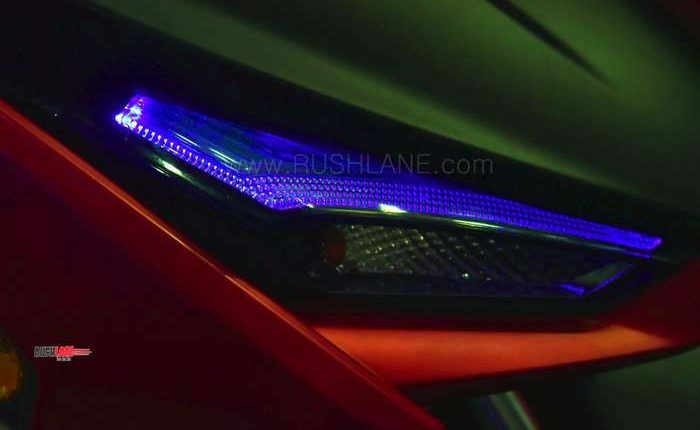 The expenses for setting up these new dealerships will be borne by the dealers themselves while the company will share promotional costs. 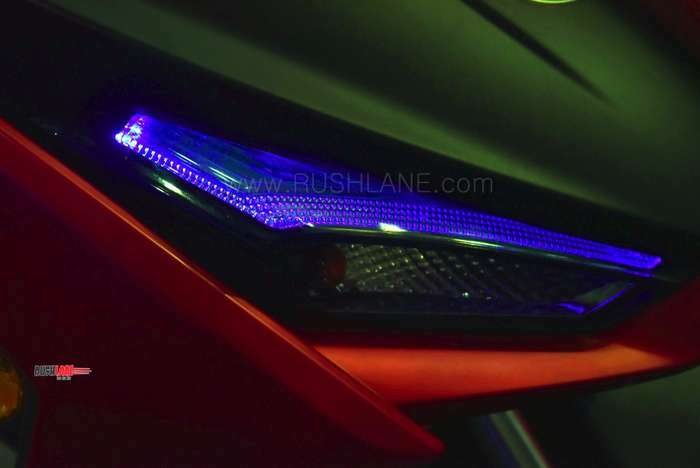 The dealers will work on a profit margin of 8-10 percent per model. 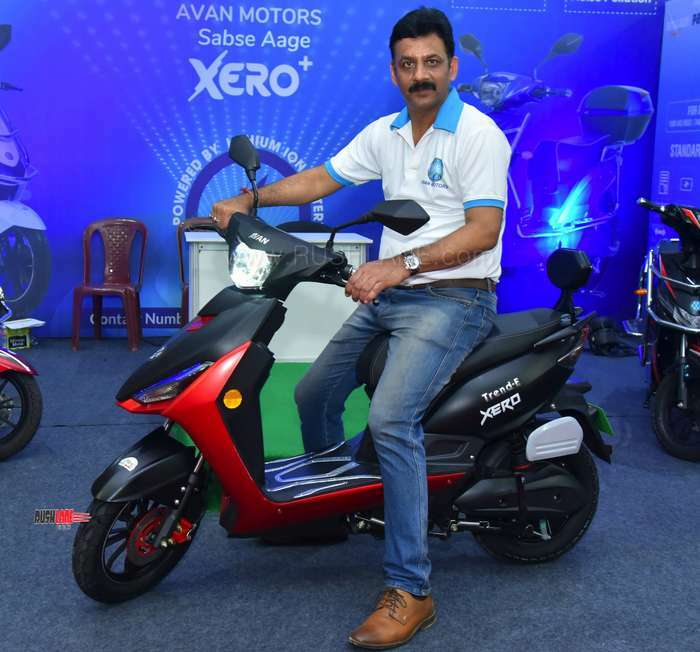 Avan Motors targets sales of around 1,000 units per month. 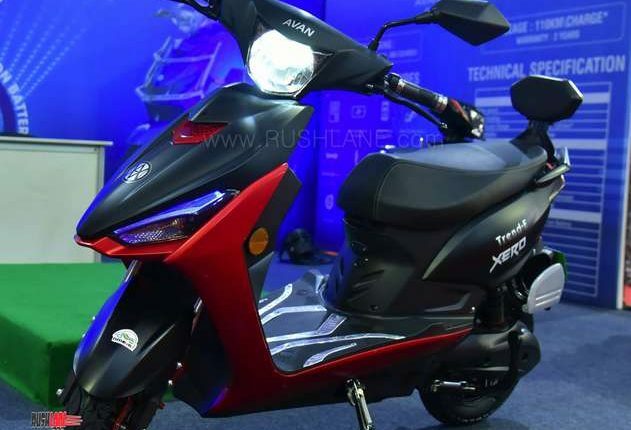 Their product price ranges from Rs.47,000-Rs.82,000.